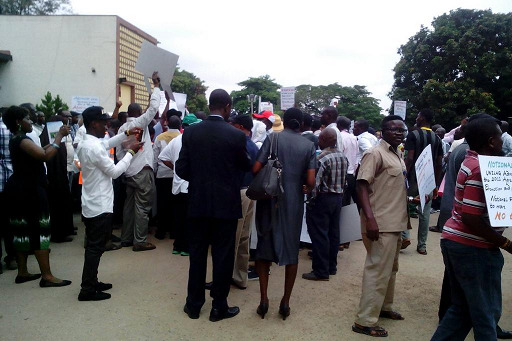 ASUU Unilag Protest Against Poor Conditions of Service. 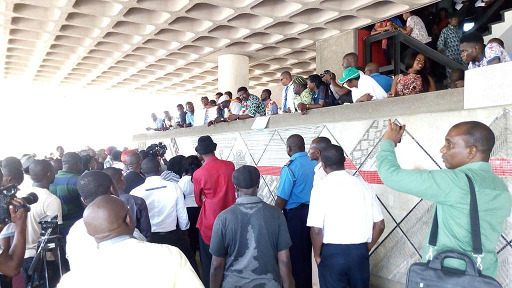 I woke up this morning to the news of some sort of altercation at the University of Lagos on my timeline. 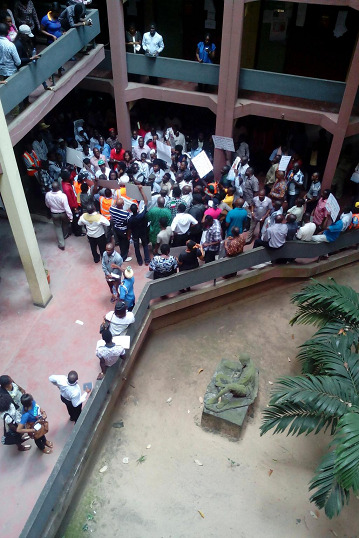 It appears now to be an ASUU Unilag protest. 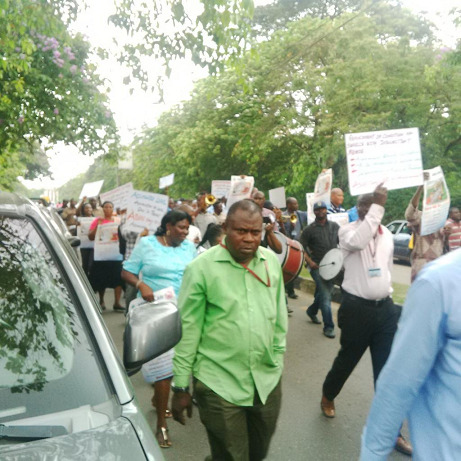 This may very well mean an impending strike in the nearest future as stakeholders express their restiveness via social media. 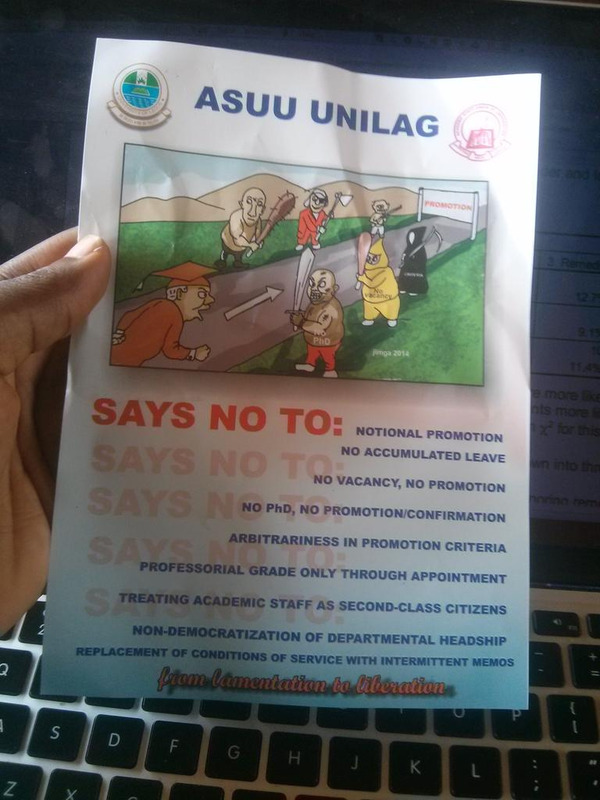 Here's a glimpse of what is currently going down as at the time of this post and the ASUU UNILAG Chapter demands.